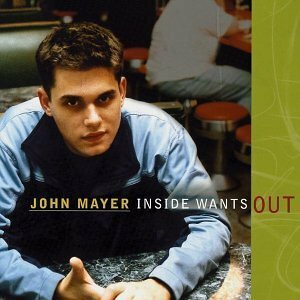 John Mayer releases his deput EP "Inside Wants Out"
Inside Wants Out is the debut extended play (EP) by American blues-rock musician John Mayer. 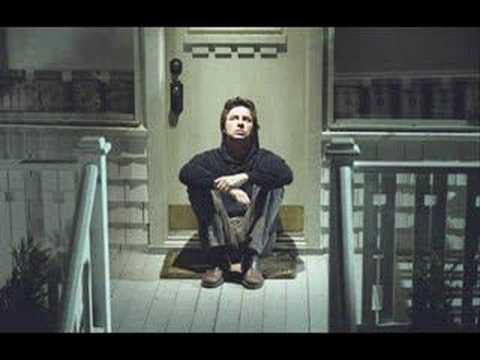 Self-released on September 24, 1999, the album was later re-released by Columbia Records on August 2, 2002 with the omission of "Neon 12:47 AM". 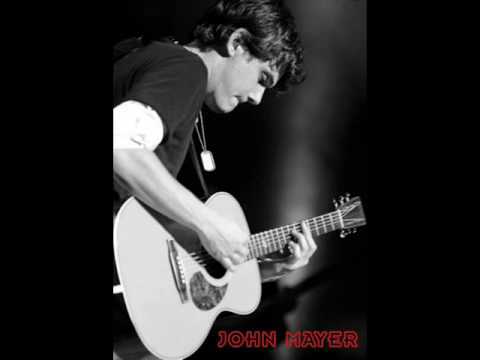 The songs "Back to You", "No Such Thing", "My Stupid Mouth" and "Neon" were later re-recorded for Mayer's 2001 full-length debut album Room for Squares.